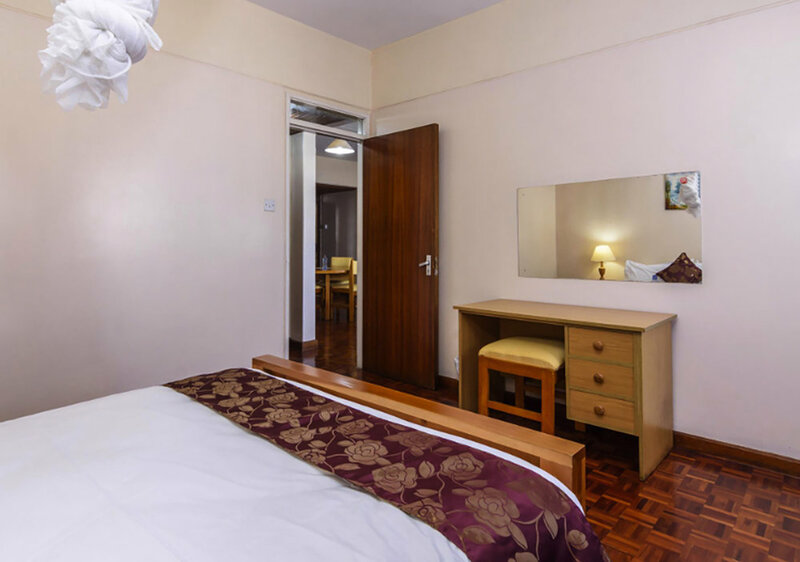 A detached bedroom with a double bed and work area, and a separate bathroom and shower. 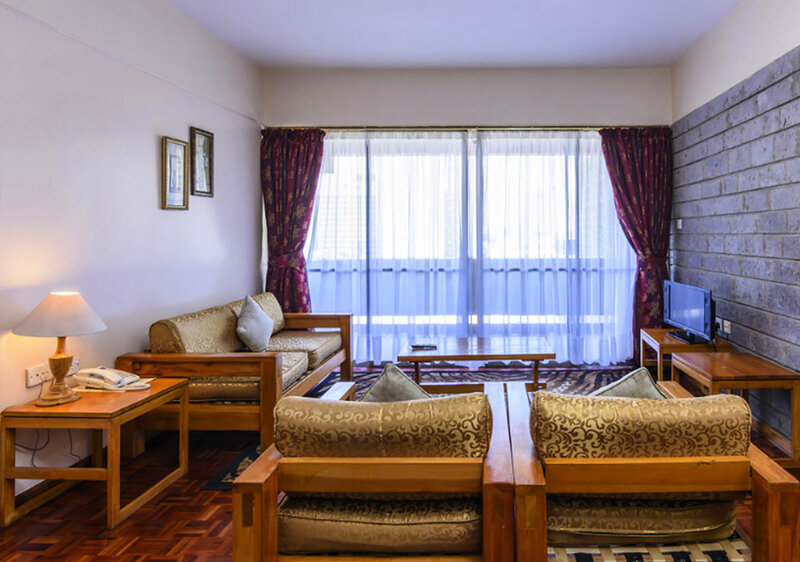 These apartments have a separate living room with a lounge and dining room in an open plan setting. 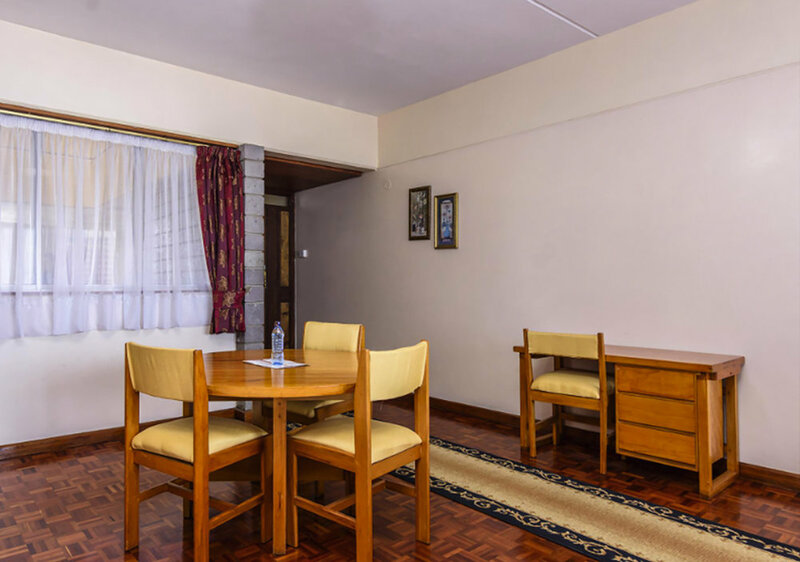 The balcony, fully kitted kitchen and cable television come as a standard in all our rooms.